So, you have finally decided to go ahead with the move. 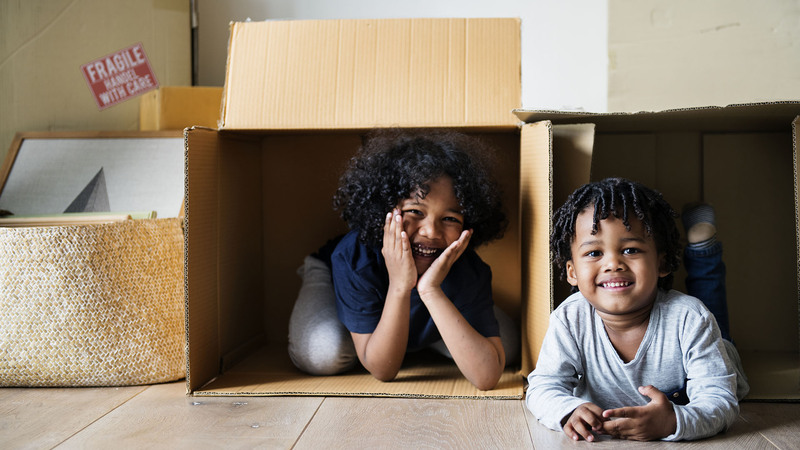 As difficult as it is for you to uproot your entire life and move to a new location, your little ones may be affected a bit more than you think, which is why it’s important to be aware of the crucial tips for moving with children. Even though you feel that your four-year-old or six-year-old does not yet have the smarts to understand what is happening or comprehend the kind of changes they will have to deal within the next few months, they are quite aware of what is going on or at least know that things are about to change. It can be extremely overwhelming for your kids to say their goodbyes to their neighbours, teachers, and friends. 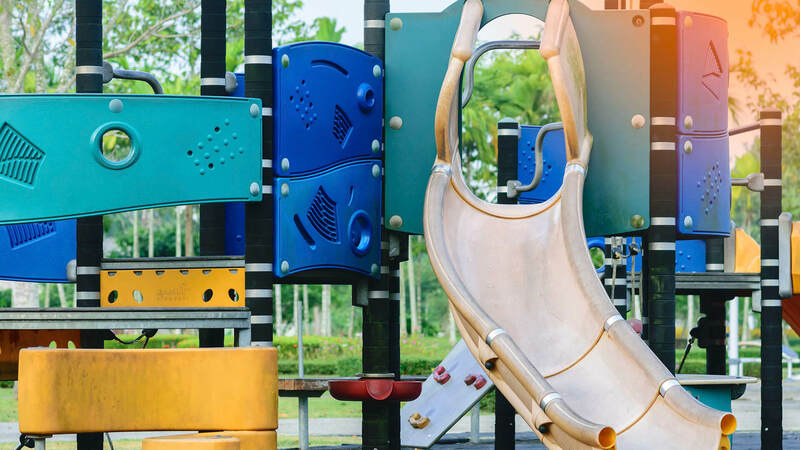 The place, the community, all play a huge role in the life of a child, therefore, change can be disruptive and bring about feelings of immense sadness. While a move is considered one of the most stressful activities you will ever engage in, where children are involved, you can multiply the stress level by 20. And it’s not just your younger ones either – your pre-teen or the teenager can react in ways that you were not expecting. Irrespective of what reactions or emotions the change brings about, if you have finally decided to take that job up north or to move for any other reason, you better get down to business. A change of this magnitude must already be stressing you out and you cannot afford to waste any more brainpower. Here are 10 tips for moving with children to help you get over the stress and start preparing for the move. You should definitely start with a family meeting. It would be easier to break the news in a neutral atmosphere where everyone is calm and having fun. A great idea can be to order a pizza at dinner and bring up the conversation in a lighthearted tone. 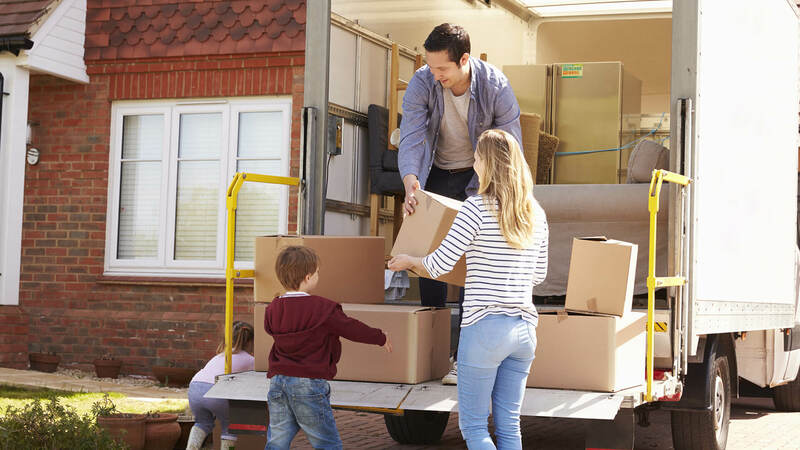 This will be the best time to tell your children about the move whether it is due to a promotion, a new job or an attempt at change. You should encourage them to express their emotions and concerns, no matter what they are so that they can let it all out in a constructive way. If it is their first time moving or they have a negative past experience, you may have to face greater resistance, which is why it is best to tell them early on and give them time to accept the reality. You can even share your stories (if any) related to a move and get them pumped! 2. Start preparing for the move. Now that you have put the idea out in the open, it is time to start executing it. This starts with preparing an inventory of all the items in the house and categorizing them according to your will. The list will give you a clear idea of how much packing material you need, how much time it will take, what it will cost you, what you need to get rid of, and so on. With the burden of the move resting on your and your partner’s shoulders, it is common to neglect the children. A great way to keep them motivated for the move is to involve them in the process. Indeed, you may be inviting trouble but the idea can be really helpful if you go about it the right way. This means that if you set aside things that your kids can pack easily and show them the way it is done, you can take a sigh of relief while they are busy in their rooms, staying out of your hair. However, do not forget to keep checking on them every now and again. You can even ask them to assist you with the yard sale, to help narrow down your choice of apartments/homes if that is still on your to-do list, and give them the choice of selecting the colour the walls of their new room will be painted. Moreover, you can even allow them to creatively label their boxes or tell them to create a moving-day box with all the fun things that they can do once they set foot in the new place. As an extra tip, you can use coloured duct tape and fancy pens to make the process of packing and unpacking even more fun. 4. Tell your kids all about the new town, community, etc. You can go beyond the four walls of the new home to get them excited about the new town or city. Tell them about the vicinity, the neighbours’ kids, nearby public places and play areas, state-of-the-art schools and colleges, and their chance of making new friends. You can even take them to visit the location if it is convenient for you to travel there and show them around. Help them create a beautiful picture of their life at the new home. 5. Pack most of the house while they are asleep. It’s best to get the bulk of the work done with your kids safely tucked in bed. You will be surprised at how quickly you can get things done if you are not being disturbed. Toys are always an area where the conflict arises. Kids can be attached to their toys to the point that it can turn into days of crying and frustration. To save yourself from all of this trouble, it is better to pack the toys at night so as to keep the situation from turning wild, especially the toys that your toddler has outgrown and you plan to donate or throw away anyway. Moreover, remember to keep a separate box of toys unpacked until the last minute, so your kids remain busy and do not trouble you during your packing. 6. A goodbye party isn’t a bad idea. From the final goodbyes at school to returning the good china to your neighbours, in which you accepted lasagna the night before, everything counts. Although your moving plan probably does not give you time to think about a party, once you are all packed, you start to remember all the good times you spent in the home you are about to depart. 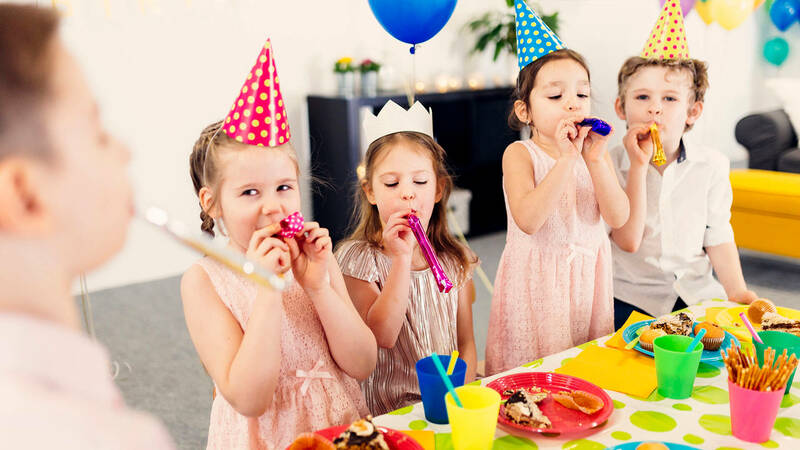 Hosting a goodbye party can help you and your children say an official goodbye to friends, family, and neighbours. Encouraging your kids’ friends to bring small things to remember them by can take away some of the pain of moving away. 7. Go for a kid-friendly moving company. Driving a moving truck by yourself can be hectic. As you have already been working around the clock to keep the kids organized and pack your entire belongings for the move, driving the moving truck by yourself may not be the best decision. You can opt to hire a kid-friendly moving company. 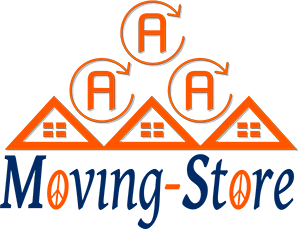 Most movers today offer pet-care and childcare services. Some of the companies even provide kids with fun kits on moving day to keep the little ones happy and out of the way. 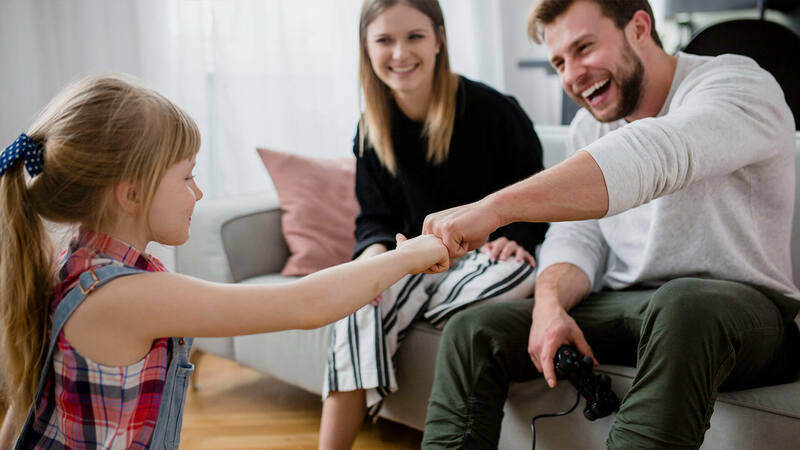 Whatever your budget allows, you now know that it is possible to make moving day a fun experience for the kids, so try to do that in whatever way possible. 8. Keep your kids on their toes with last minute surprises. You can purchase new toys before you are all set to start the journey. You can even plan a last minute trip to your favourite family restaurant or snack bar before you take the highway. This way, you can keep the morale high and remember the good times you spent at the eatery with your friends and family. It also helps the children part ways with the old neighbourhood on a positive note and looks forward to the adventure they are about to embark upon. It is important that you help your kids pick their essentials and pack a bag. These will include their toothbrush, towel, snacks, their favourite teddy bear, Nintendo, etc. Everyone is attached to something or the other and wants to keep it close once they move to a new place. This makes them feel at home. You can’t explain to your children that it may take a few days or weeks for the boxes to reach the new place, therefore, packing a moving day bag can help them spend the first few days without feeling homesick or bored. Finally, try to minimize change once you arrive at the new place. When moving with kids, you need to make sure that you do not stir things up completely. 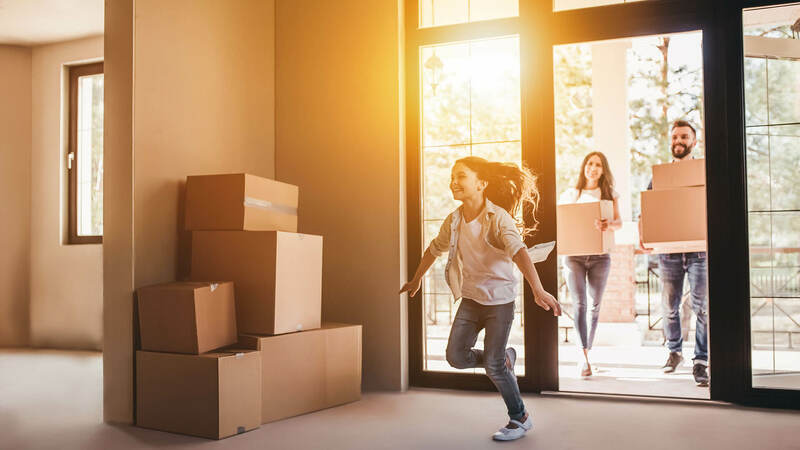 Moving to a new town or new state will already have a massive impact on your kids so keep some things just the same to help them cope with change in a better manner. 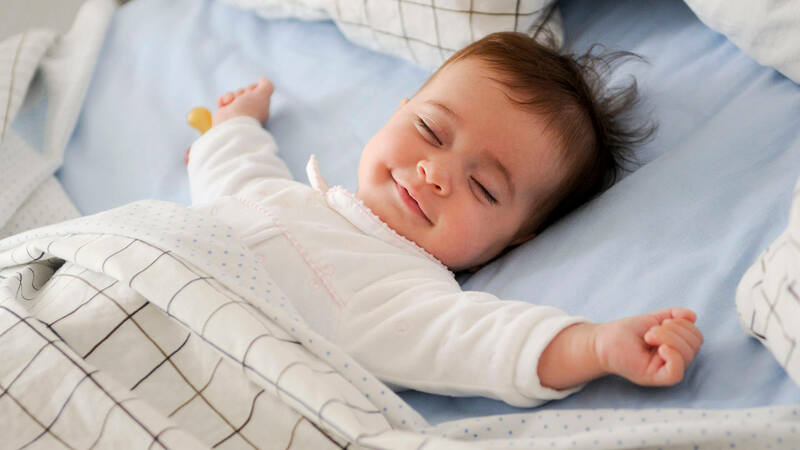 For example, arranging their bedroom furniture in the same way it used to be in the old house and maintaining the same breakfast routine, among other things, can lower the negative emotional effects of moving. Moreover, keeping your family traditions intact like having a barbeque on Sunday afternoons and family game night on Wednesdays can help the transition go smoothly. You cannot keep everything the way it was before, of course, but the small efforts to preserve the memories can make a huge difference in helping the kids adapt to the new place. When moving with children, every little thing matters. Although it is an overwhelming process, it can go smoothly if you plan it well. From the point your child worries about being the ‘new kid’ at school and looks into your eyes with fear to the point where you comfort them and tell them that it will get better with time, you will have to stay proactive! After all, it is because of you that your child had to move away from a place he or she once called home. Just try to make it an adventure that will last forever and make this change a positive experience for your kid.